Concrete is globally available and easy to process. Precast elements can be produced in various ways. One common method is to use tilt tables on which forms are placed for concrete pouring. This approach involves several work steps performed all in the same place, from preparatory work to concrete pouring. Carousel production lines with a high degree of automation represent the current state of the art. On such lines, the steel tables used for concrete placement are conveyed from one work station to the next. At each station, a defined work step is carried out, such as preparing the form or placing the concrete. Another option involves vertical production with the aid of battery molds. 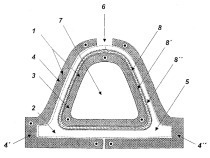 This type of mold has several chambers in which precast elements are manufactured in a vertical setup. According to the manufacturer, the above production methods are stationary, require expensive equipment and machinery, and are associated with the disadvantage of having to produce elements at the precast plant and to transport them to the job site, which is a costly and time-consuming process. 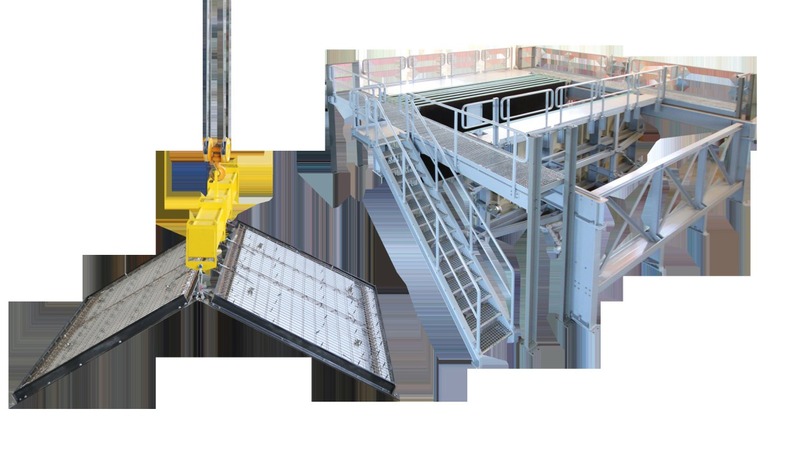 All these technologies enable vertical, instead of horizontal, removal of finished elements, which prevents concrete cracking caused by deflection during lifting. The mobile butterfly formwork system developed in 2017 comprises two formwork panels joined via a hinged connection. 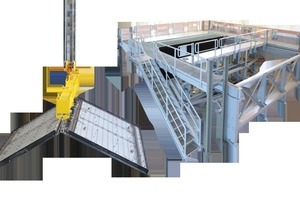 This system can be operated autonomously without requiring specific external equipment. This is why this type of formwork represents an innovative method that enables mobile prefabrication of precast elements, i.e. close to where they are actually needed for later assembly and installation. For formwork and reinforcement preparation, the butterfly system is folded open and placed on a suitable base. This setup provides the basis for the work steps leading up to concrete pouring, similar to the above-described technologies for precast element production. After concrete curing, this type of formwork can be lifted into a vertical position without a crane and put to compact interim storage until the precast elements are removed and installed. 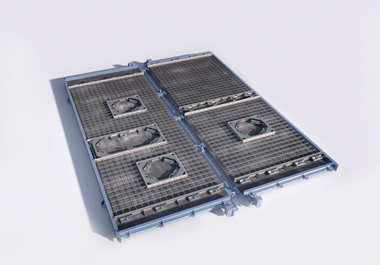 This technology thus significantly reduces time-consuming, labor-intensive transport proc-esses and eliminates the need for much of the equipment otherwise needed for precast element production. As a result, precast elements can also be produced to a consistently high quality standard in countries with a lesser degree of mechanization and automation. In 2015, the butterfly system was developed as a hang-on form for battery molds, and a related patent application was submitted. 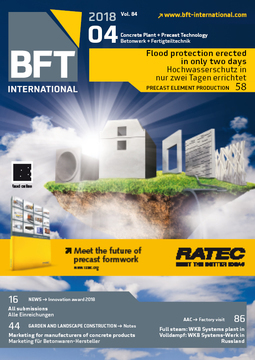 In 2017, the formwork technology was reengineered completely. The above-mentioned process options were improved, a related patent is pending.